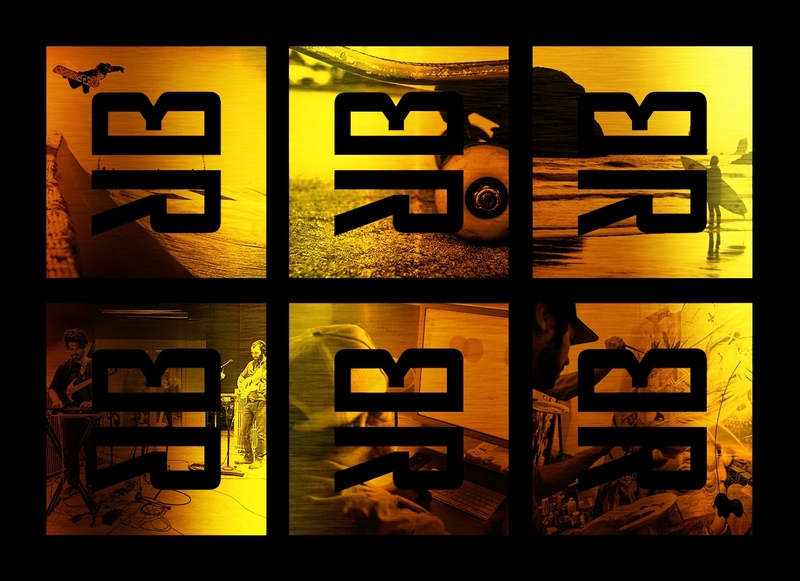 Christopher Cox was called upon in the summer of 2015 to potentially work for Rob Dyrdek as the internal brand Creative Director for a marketing and product development agency he hoped to develop housed within the boneyard of the Fantasy Factory in downtown Los Angeles. 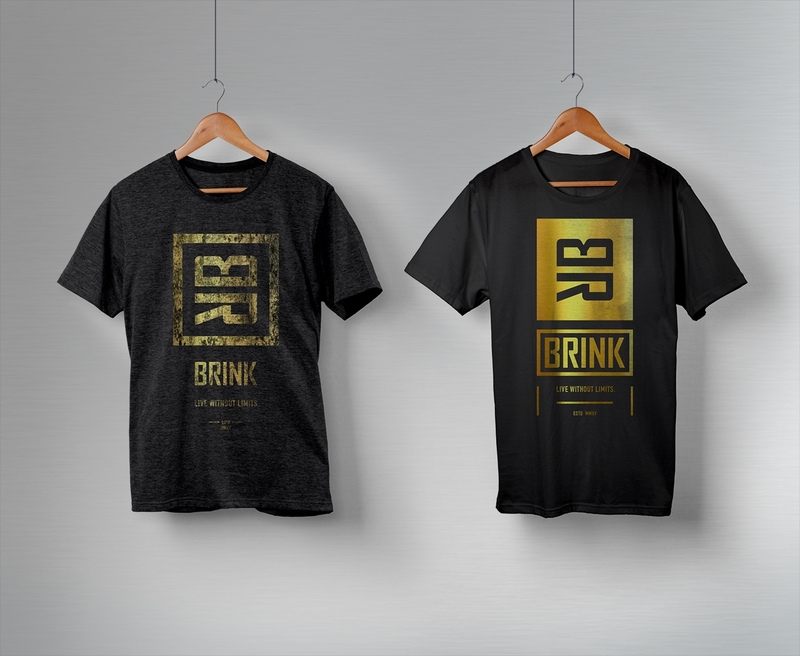 The job would have entailed overseeing the creative and maintaining the branding for all agency associated retail, merchandise and events. 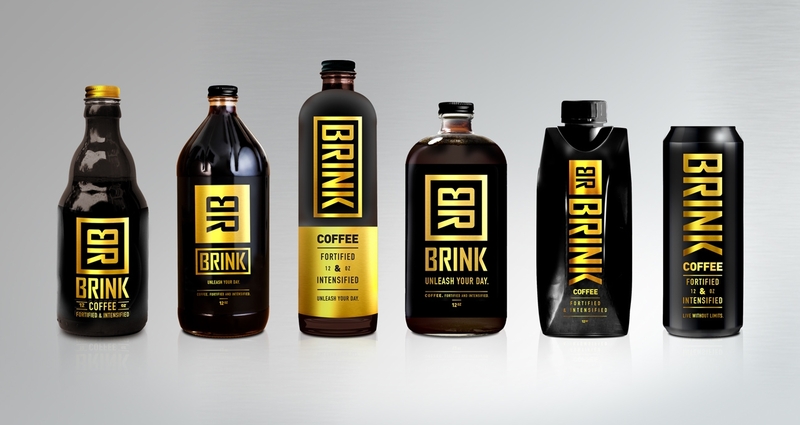 As a part of the interview process Cox was asked to create a product from scratch. 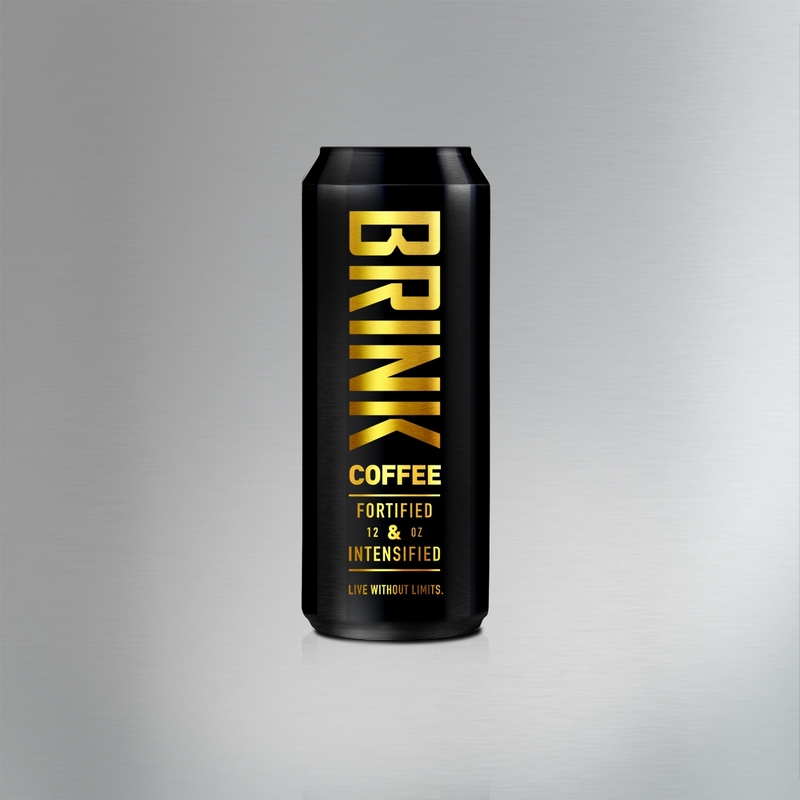 He was given the coffee/energy drink category. 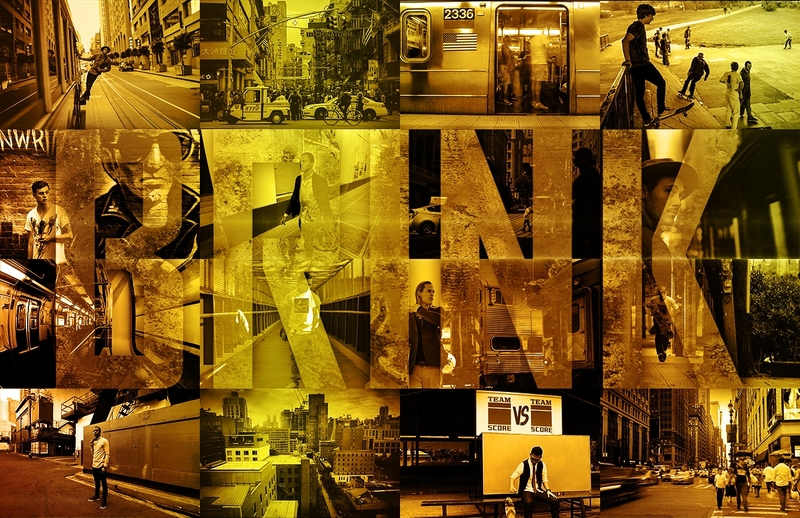 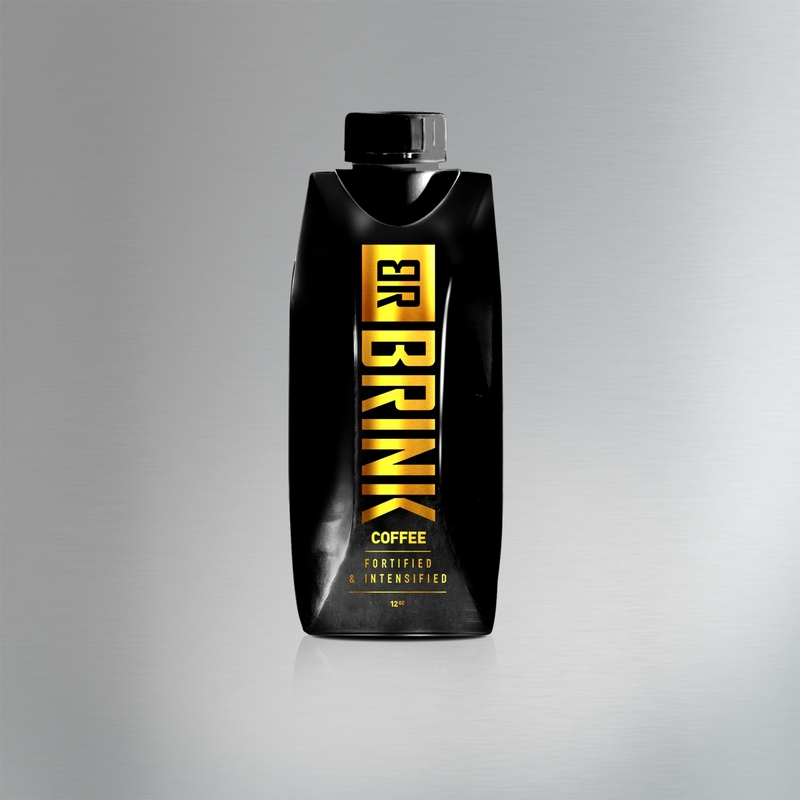 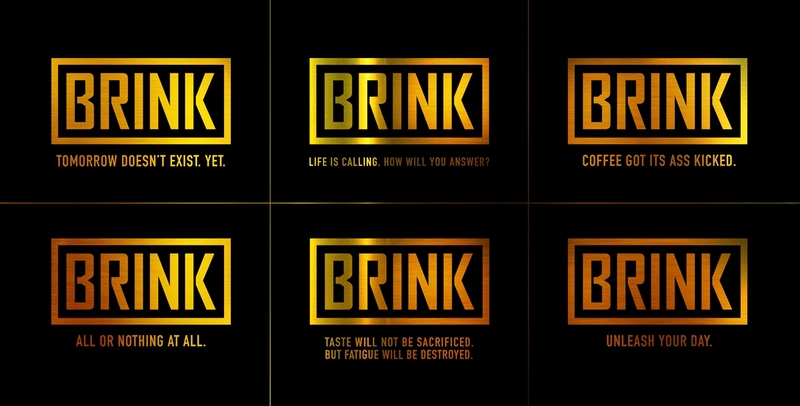 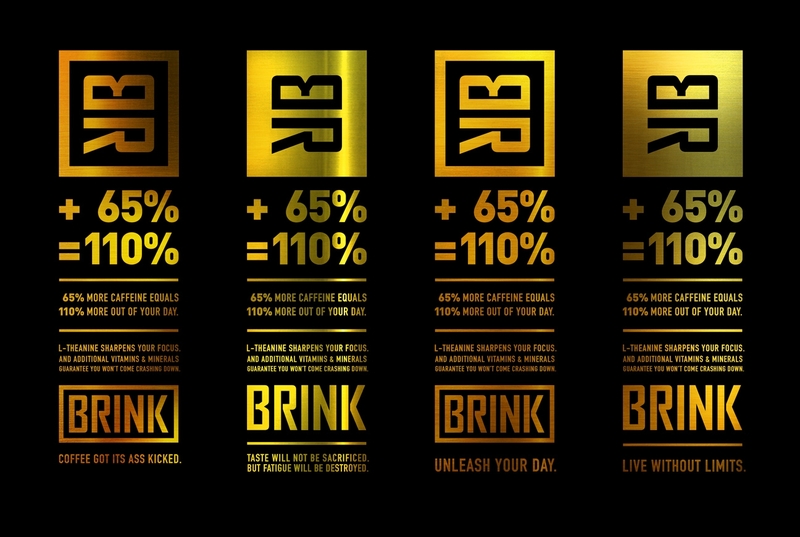 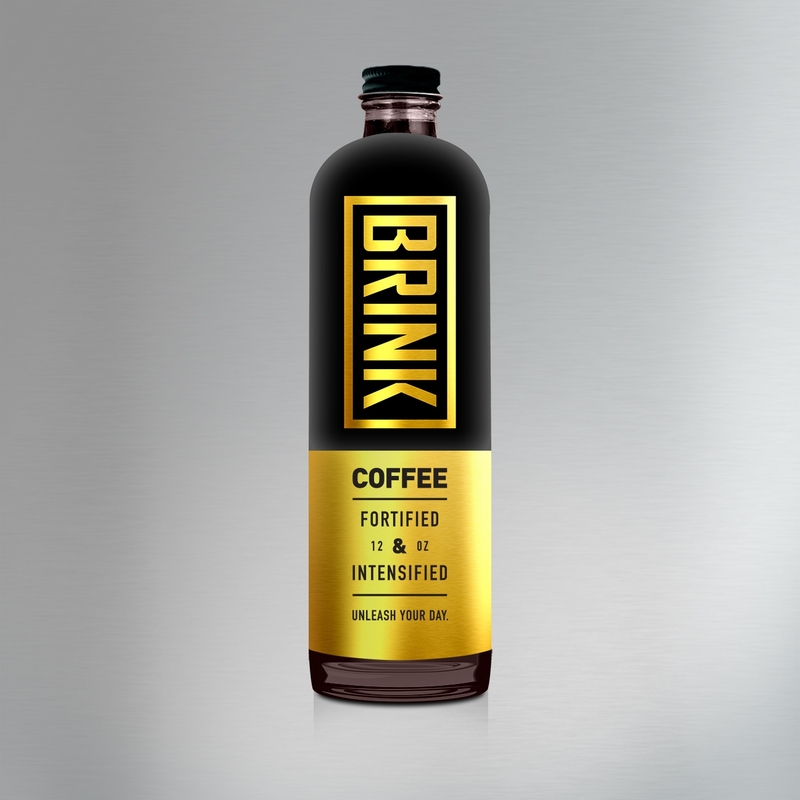 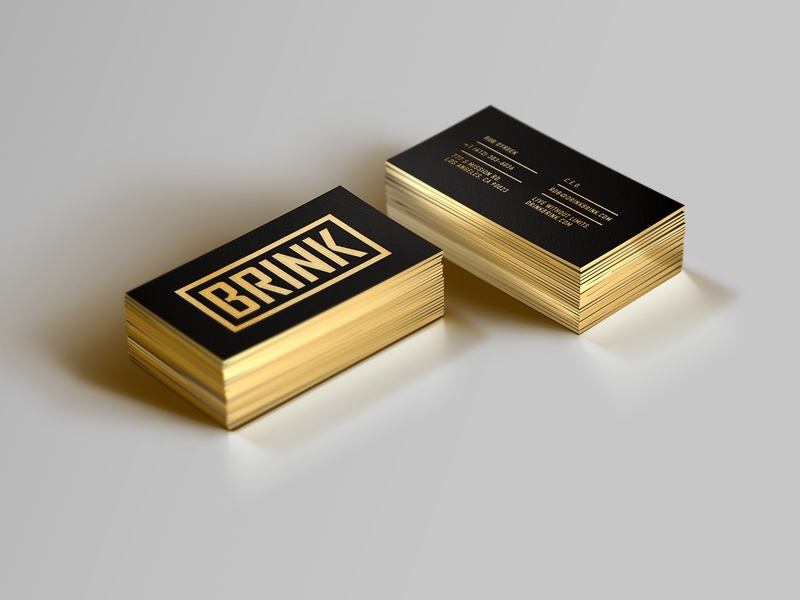 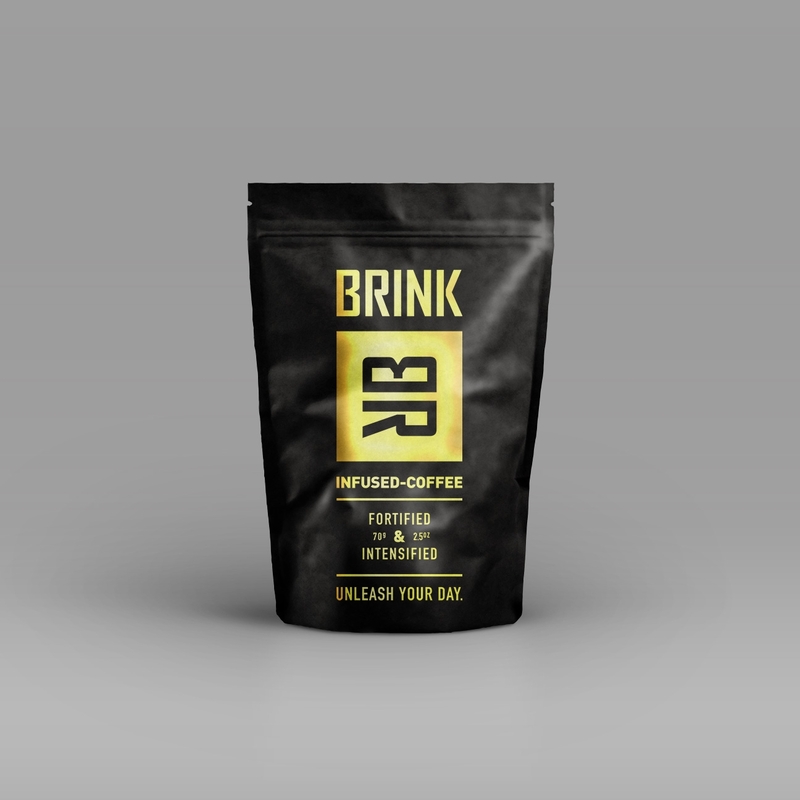 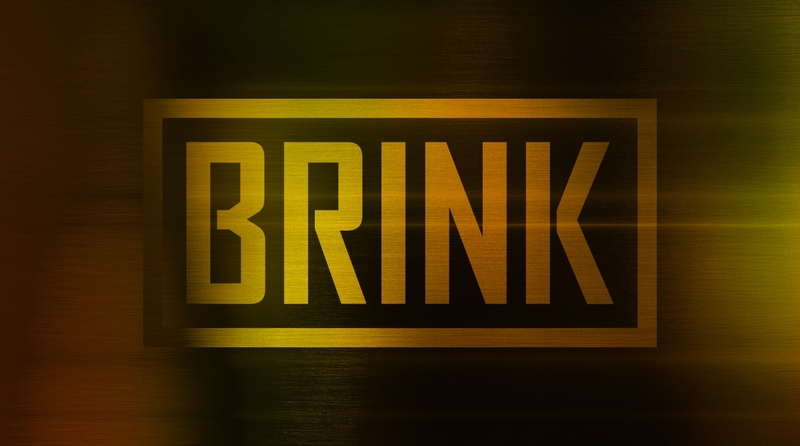 In less than 2 weeks Cox named, drafted numerous headlines, developed consumer profiles, suggested initial marketing launch campaigns and created the branding, identity, packaging and merchandising for a cold brew coffee energy drink hybrid product he named BRINK. 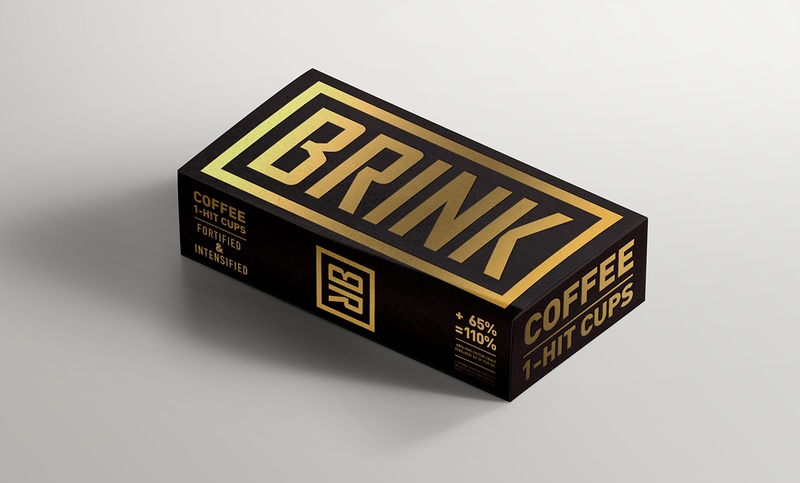 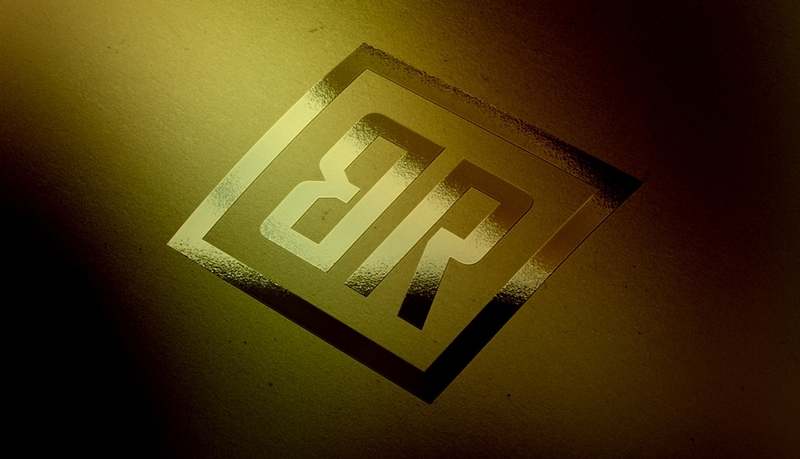 The effort obviously did not (and thankfully so) yield a full time position, but what it do was redirect Cox and his studio towards a focus on branding, specifically typographically-driven branding.